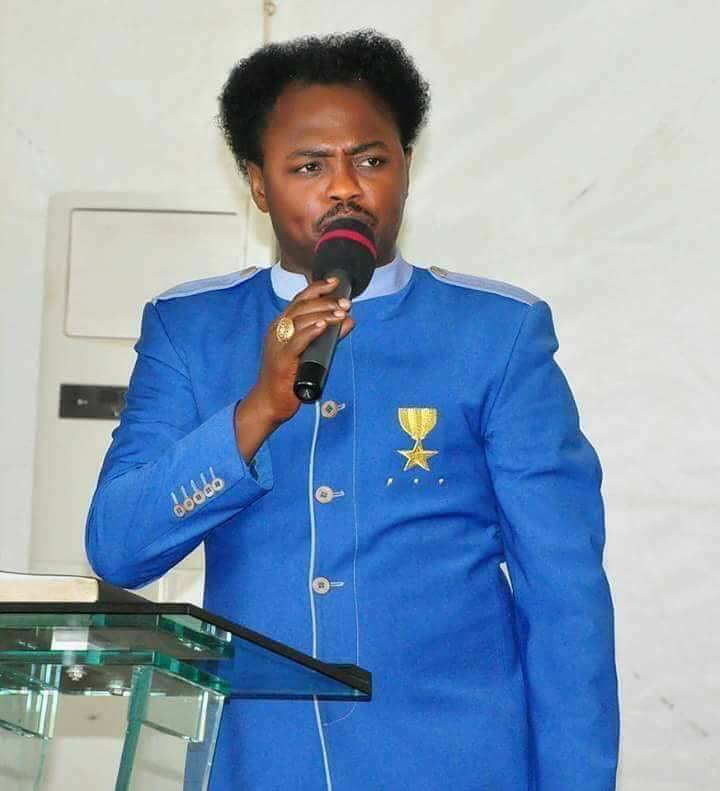 A Nigerian cleric, Prophet ThankGod Abam has been shot dead, plunging family and friends in deep grief. The cleric who is also known as "The Commanding Commander," was reportedly killed by gunmen in Port Harcourt, Rivers State. The sad incident is said to have occurred late last night. It is not clear if the gunmen were assassins or just armed robbers. Abam, who was the G.O of Intercessory Prayer Ministry, had scheduled the dedication of his last child for this Sunday, before the incident occurred.